With this Bubble Kids Lab by 4M children can discover the science and geometry experimenting with bubbles! 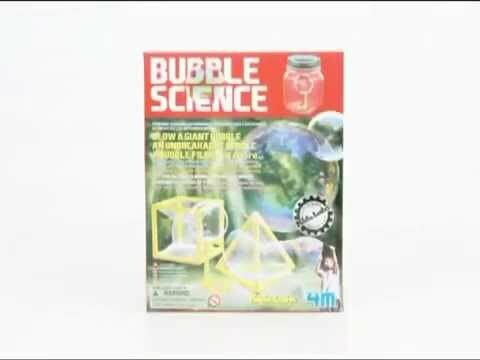 Bubble with fun experimenting with this kids science kit! 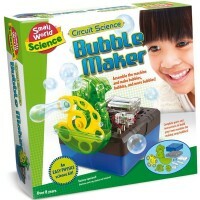 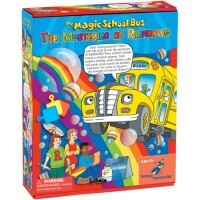 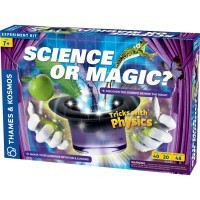 Bubble Science Kids Lab Kit includes the materials to do some science with bubbles. 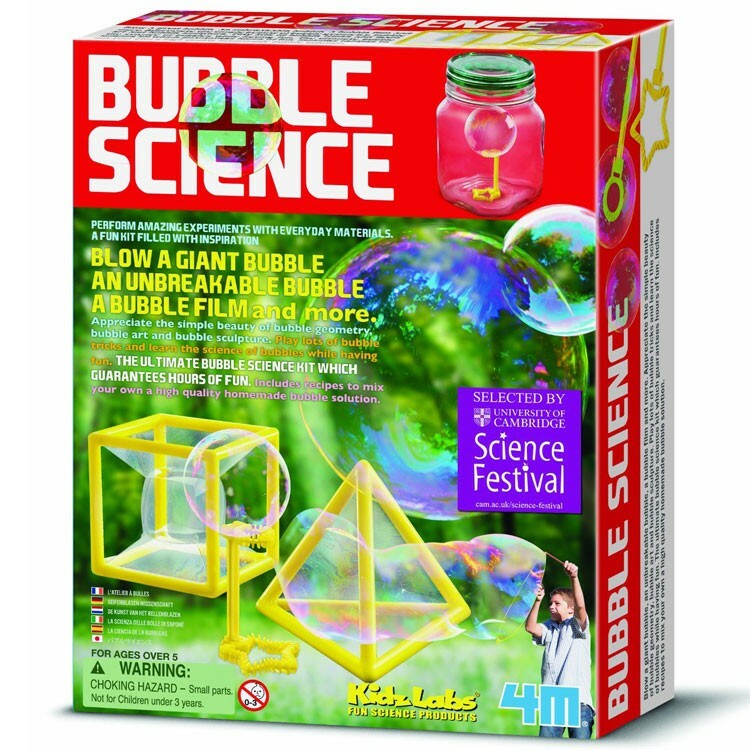 Blow gigantic bubbles, experiment with bubble geometry, create artistic bubbles, sculpture with bubbles, make the unbreakable bubbles and discover the science behind the bubble tricks. 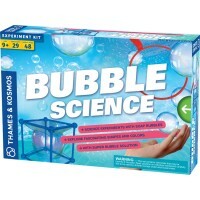 You will have to add some common household items to do the bubble science tricks. 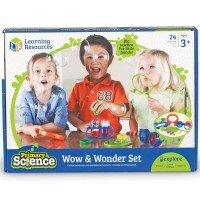 Bubble Science Kids Lab Kit from Educational Toys Planet includes bubble tray, plastic ring, colored yarn, pyramid framed wand, cube framed wan, bubble solution, 2 giant bubble wand stoppers, mouthpiece, star wand, round wand, 2 clip on wand handles, 2 giant bubble wand sticks, 2 long straws, detailed Instruction manual. 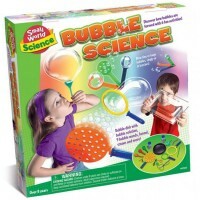 Let's make some bubble discoveries with this fun science kit for beginners scientists. 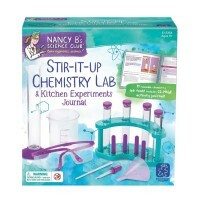 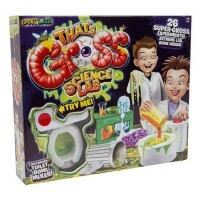 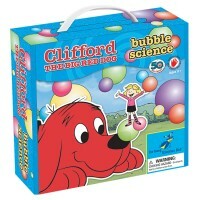 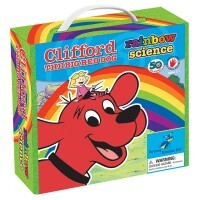 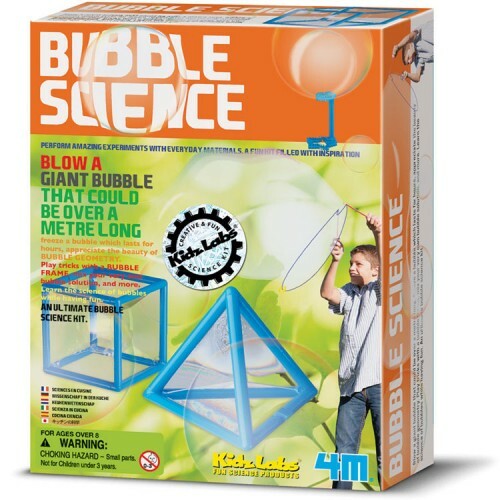 Dimensions of package 3.4" x 7.2" x 8.5"
Write your own review of Bubble Science Kids Lab Kit.